Concord Community Day August 12th! Check out the fun-filled schedule of events! New this year – Wiffle Ball Home Run Derby! Chinese Raffle goes all day! Tickets on sale from 10am till drawing at 8:30pm! Parade begins at Noon – parade route begins at Hunting Lake and Concord Hambden, heads east on Concord Hambden then south on Ravenna, ending at Concord Town Hall. Happy viewing! Food Trucks include BBQ, vegetarian, bratwurst, burgers & dogs, frozen custard and more! Craft beer sales begin at Noon. Live music throughout the day: Family Dog Band, Gaetano’s Jazz Trio & Sumrada! UNCORKED is back from 4-9:30pm! Enjoy wine, our legendary Chinese Raffle & Sumrada! Hot air balloon rides during Uncorked! Watch the spectacular FIREWORKS display to conclude Concord Community Day! JOIN THE COMMUNITY DAY FACEBOOK EVENT HERE! 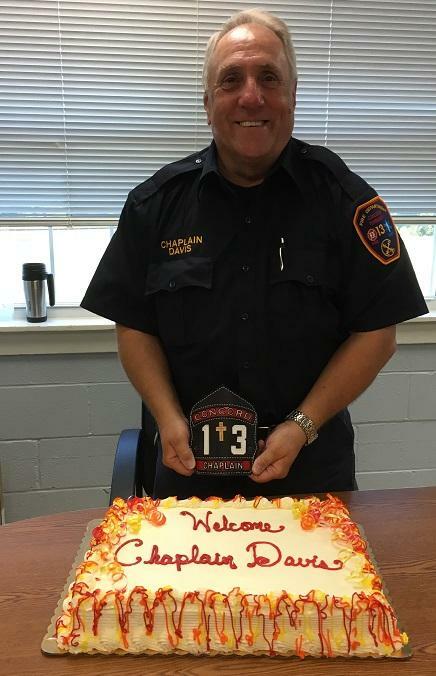 We welcome Chaplain Ron Davis as Concord’s first Fire Department Chaplain. Chaplain Davis is an Ohio native and Lake County resident since 2000. He has pastored multiple churches including Painesville Assembly of God church in Concord Township. In 2010 he became the Fire Chaplain of the Painesville City Fire Department. Chaplain Davis has completed a broad range of coursework through Lakeland Community College and the Ohio Fire Academy to prepare him for the demands of fire service Chaplaincy. We look forward to working with Chaplain Davis as we develop our Chaplaincy program. The daily pressures of our society and repeated exposure to trauma which our firefighters face has greatly contributed to the need for competent, caring counsel. Chaplain Davis is available to help our firefighters and firefighter families, as well as those who are impacted by emergencies in the community. Chaplain Davis is here to provide comfort, spiritual aid, friendship, support and referral. We are grateful to have Chaplain Davis as a member of the Concord Township community. Concord Township Shredding Day will be held on Saturday, September 9, 2017, 10:00 a.m. – 12:00 p.m., located at 7229 Ravenna Road in the Town Hall parking lot. 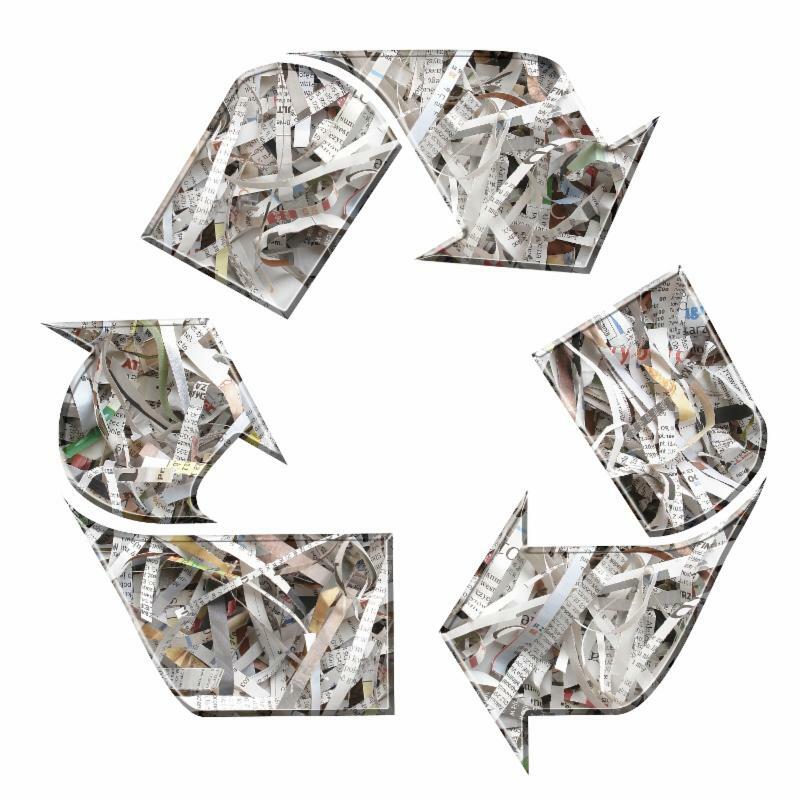 Shredding Day is for the residents of Concord Township only. There is a three box limit per household. 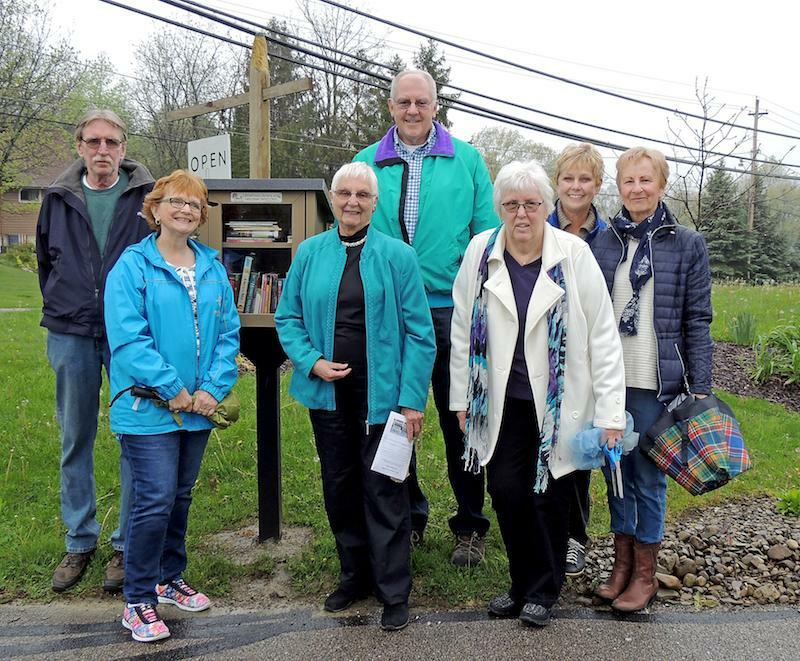 The Concord Township Recreation Department, partnered with the Friends of Morley Library, are thrilled to announce the opening of Concord’s first Little Free Library! Located near the entrance to the Old Stone School at 7125 Ravenna Road, no library card is needed to take a book or leave a book. We are deeply grateful to the Friends of Morley Library for their generous donation of funds to purchase the Little Free Library and look forward to future collaboration. 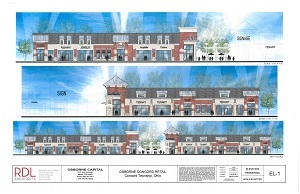 Fioritto Family Dental expanded their business and opened their second facility here in Concord Twp.